In this elegant love story with a uniquely twenty-first-century twist, the reader is taken on a journey into the soul of relationship. Sara Summers Stanton has raised a family but her 25-year marriage is showing cracks in the facade and now she’s dealing with breast cancer. In a rare moment of taking care of herself instead of everyone else, Sara takes a sabbatical and goes on the trip to Italy she has always dreamed of taking. This search for a more authentic life leads to Julia, a friend she hasn’t seen since they were inseparable as girls, nearly 30 years earlier. In Florence, they reunite and their friendship continues where it left off. An unexpected attraction to one another threatens to turn Sara’s already shaky world upside down. Sara’s inner conflict and subsequent choices reveal an unpredictable yet dynamic future for everyone affected. 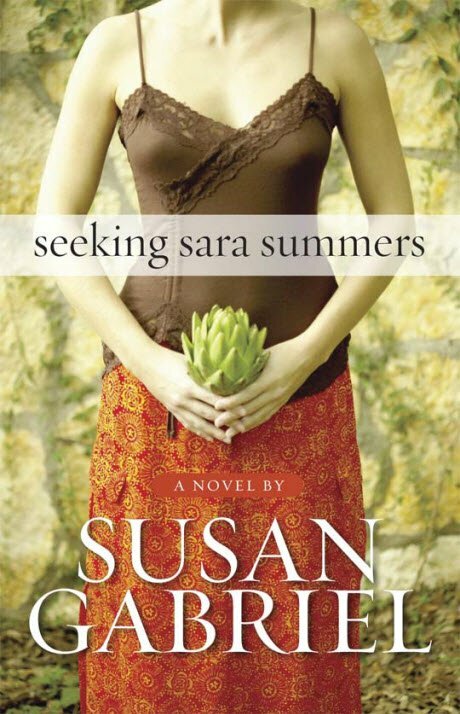 An emotional and lyrical novel, Seeking Sara Summers is a timeless story about commitment, transformation, and love. Click “Buy Now below to get your autographed copy and start enjoying Seeking Sara Summers. Includes a personal “thank you” from the author and a personal dedication if desired. Seeking Sara Summers, autographed edition. Only $9.99 plus shipping. Listen to this audiobook FOR FREE with a 30 day free trial on Audible. You can listen to a sample here.